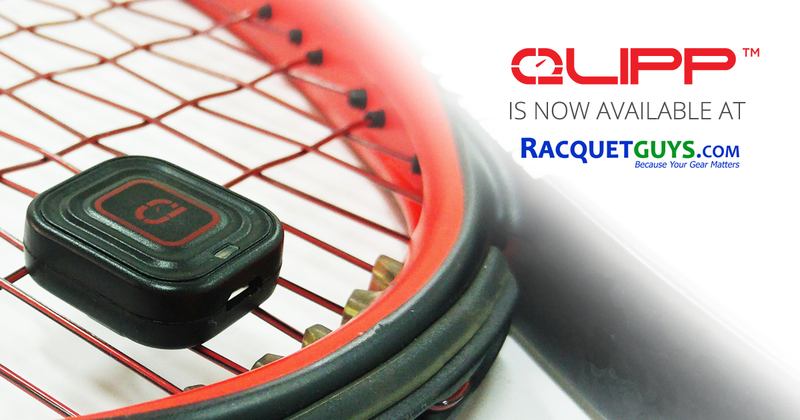 QLIPP, the Ultimate Tennis Sensor, today announced it has entered into an exclusive distribution agreement with the The Racquet Guys in Canada. With this agreement, QLIPP will strengthen her marketing and brand presence in new markets. “The addition of The Racquet Guys within our distribution network across North America strengthens our global brand and our commitment towards growth and expansion within the region. At a time where the market for tennis sensor technology is rapidly expanding, The Racquet Guys and QLIPP are well poised to capture a critical mass within the market.” said Donny Soh, CEO co-founder of QLIPP. Next → Next post: Serve Algorithm Update!